If your spouse had a communicable form of a sexually transmitted disease when you got married that you were unaware of. An annulment is a legal procedure for declaring a marriage null and void. It has the legal effect of wiping out the marriage as if it never existed. This fixed price assumes that the other party does not formally object to the annulment and that the Court accepts the grounds. If you expect the case to be disputed by your spouse you should speak to a Woolley & Co family lawyer about your case before booking a fixed fee annulment. What’s included in the fixed price? 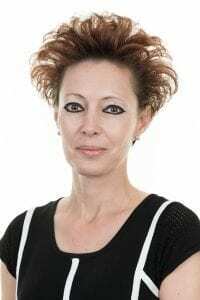 All normal costs associated with obtaining an unopposed annulment. 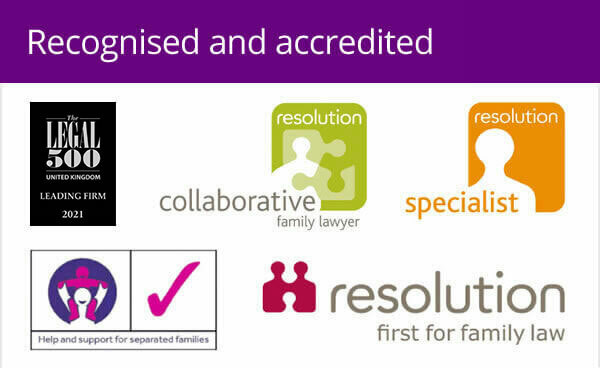 You will be allocated a lawyer to handle your case from amongst our team of fully qualified and experienced family law experts. You will be provided with email, direct dial and mobile telephone contact numbers for your lawyer and be served under the terms of our Client Charter which includes a number of guaranteed service standards offered to all clients. Most correspondence will be sent by email to speed up communication. A form called a ‘nullity petition’ is completed by your lawyer and sent to the Court office. The other party should then fill in a type of receipt saying whether they accept that the nullity should be granted. This is copied, to you. Your lawyer will prepare a document called a ‘request for directions for trial’, for the Court. This may need to be supported by an affidavit which we will also prepare. There is often a “directions” hearing at this stage where the Court make arrangements for the final hearing. You will need to attend Court for the final hearing. Throughout this process your lawyer will tell you when one of the above steps has been taken. 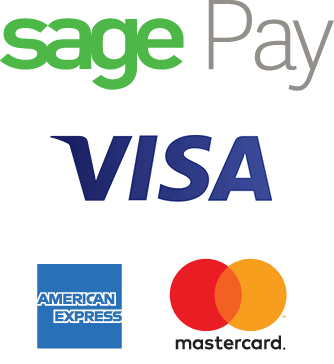 We include an allowance for discussion with you by phone, e-mail or in person and the completion and filing of all the paperwork. The Court require you to pay standard government fees. These are currently £550.00 payable when the petition is filed. This is included in the total fixed price for an annulment above. You would normally choose to have a lawyer represent you at the final hearing. We would confirm this cost at the appropriate time, normally on a fixed fee basis. In most cases the above follows through without difficulty and the time we spend on your case is covered by the fixed fee. In some cases there can be additional issues to be resolved and we do charge extra for this additional work, examples can be: not being able to trace the other party, the other party denying receipt of the papers, needing to obtain a private detective or needing to deal with complicated medical issues..
Any extra costs will be discussed and agreed with you before any work is undertaken. Why pay a fixed price? By paying a fixed price at the start of your case you have certainty about the costs involved. Woolley & Co has lawyers experienced in handling annulment cases and dealing with the intricate questions involved. The alternative is to pay an hourly rate for the time your lawyer spends on your case. We believe you should pay for the work that needs to be done, rather than the time it takes to do it. 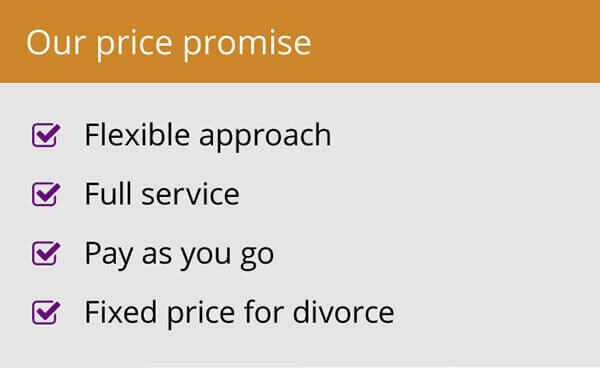 Need more advice before booking a fixed price annulment? 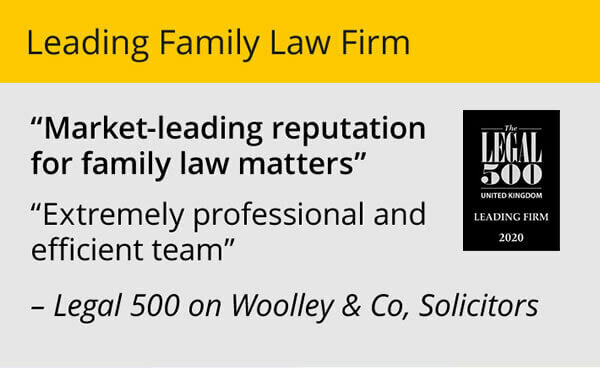 Contact Woolley & Co on +44 (0)1789 330310 or book a free telephone appointment with one of our lawyers.